A stylish interpretation of the enduring quality of a love bond, this open-ended ring features two contrasting hearts faced point to point. Evocative and contemporary, its beautifully contrasts a romantic blush tone with a minimalist expression created from a unique blend of metals. Available online or in-store. PANDORA Rose Two Hearts Ring is rated 4.8 out of 5 by 5. Rated 5 out of 5 by jbaykal from Lovely ring! I received this as a Valentine’s Day gift and I absolutely love it! Rated 4 out of 5 by Friday429 from Simple yet beautiful So happy I bought this ring. It stays on and doesn't catch on anything. It is an open ring so I was afraid it might. 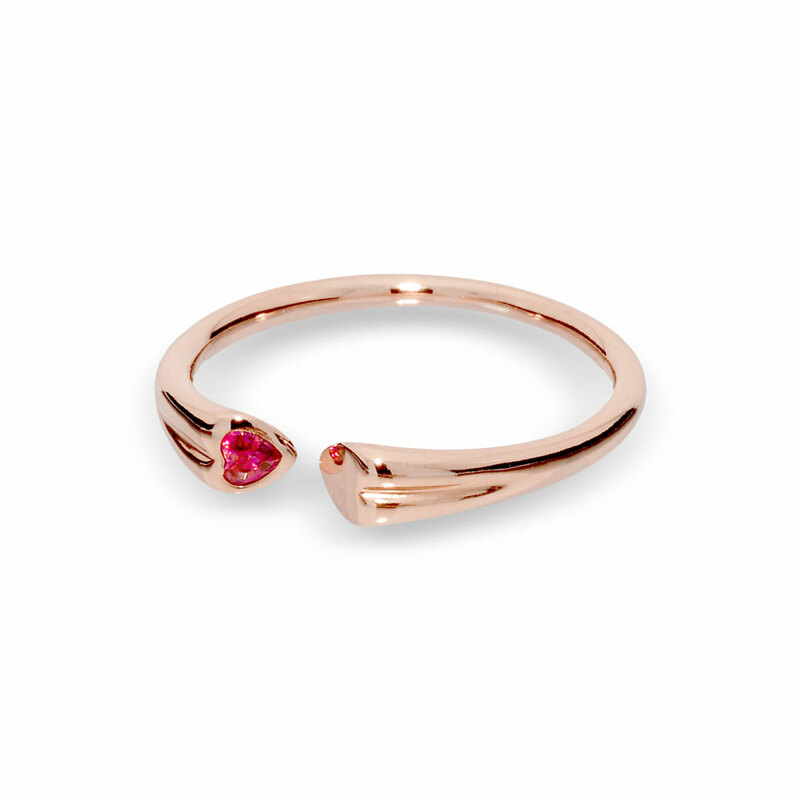 It's small and thin enough to look great as a stackable or stand alone ring. I am already considering my next purchase. The only downside was the amount of time it took to get my order under free shipping. Rated 5 out of 5 by Cool Mum from Stunning ring My daughter gave it to me as a surprise christmas present. Very pretty and I am loving it.